From 9th - 12th June, LFWM celebrates its 5th anniversary. For guests attending shows and presentations at The Store Studios, 180 Strand entrance is via the Strand. Guests can register onsite for the official LFWM Pass, which grants access to the central hub and the Designer Showrooms. Be sure to carry it at all times, and pick up a copy of the official LFWM Hand Book, which includes key information such as the show schedule and The Store Studios floor plan. From classic Savile Row tailoring to emerging labels and vibrant streetwear brands, this season sees a schedule of over 70 new and returning names hosting over 100 catwalk shows, presentations and events across London. Discover We Wear Culture, a virtual exhibition curated by Google Arts & Culture with the British Fashion Council and partners from the global fashion industry. 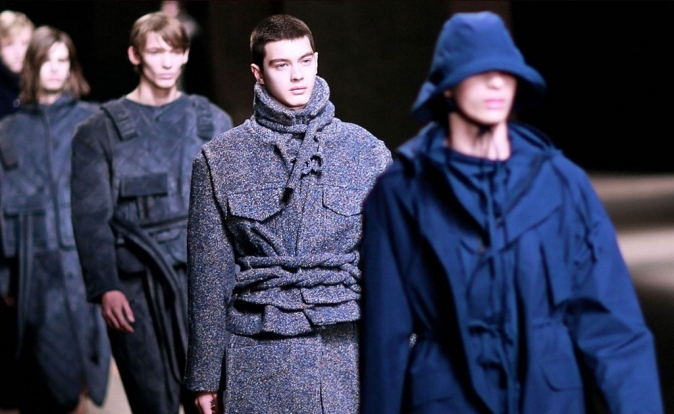 Explore the creations of British designers including Vivienne Westwood, Burberry and Erdem.